Tell viewers what they can expect from your videos in your channel description. Communicate key elements of your channel, like your upload schedule, in your channel banner, channel description, and video scripts. Upload a trailer video describing your series or channel and what makes it unique. Organize your content topically or into a curriculum with channel sections, so that it’s most effective for your audience. YouTube’s search and discovery system follows the audience, and adding accurate metadata (titles, thumbnails, and descriptions) can help your videos be found by viewers searching for them. Thumbnails are usually the first thing viewers see when they find one of your videos. Strong thumbnails include a vibrant image that looks great on all devices, and conveys key information about your video. Write concise but descriptive titles. If viewers don’t stick around because the video content didn’t match their expectations when they read the title, you could see a drop in your audience retention, which can result in your video being less likely to be recommended by the YouTube algorithm. If you’re making a series of videos on a specific subject or designing a curriculum, consider numbering each episode consecutively to help viewers find the next video. You can add numerical time codes into your video descriptions that point viewers to specific section in your video. For example, if your video has a topic introduction starting at 1:06, a summary at 1:30 and a test at 2:00, you can put those time codes and topics in the video description so that viewers can click to the exact section they want to view. You can spotcheck the effectiveness of your metadata by monitoring which keywords are driving views to your content in the Traffic sources report, under ‘YouTube Search’. If any significant terms are missing, go back and see if it makes sense to add them to your metadata. Think about a video’s thumbnail BEFORE you shoot and try to capture several options with a still camera. If you’re creating a series of videos, consider using similar design elements so that the thumbnails look like they belong together. The longer you keep an audience watching, the more your content may get surfaced in search. Educational channels can push viewers to their content by organizing videos like a curriculum and using playlists, cards, and end screens. End screens: Push new uploads to the next lesson in the series with an end screen. Try pairing with a verbal call-to-action for added impact. Cards: Point viewers to other relevant content on your channel with cards. Try not to overwhelm audiences and choose 2-4 of the most important cards per video. Cross-promote your content: If you have a website, it may be beneficial to organize your video offerings there as well using the YouTube embedded player. Playlists from other channels: Consider curating videos or playlists from other creators to help supplement your content library and introduce your audience to new bodies of knowledge. Try ordering your content into lesson sets and number your episodes according to curriculum or complexity in order to guide students from one lesson to another. Consider creating additional, non-academic material from your shoot (outtakes, behind-the-scenes videos, etc.) and push viewers to it to see a slice of you in real life. Crash Course teaches multiple topics such as US History, Biology, and Literature and uses playlists to group these subjects into separate groups. Linear playlists are not only the #1 driver of views for Crash Course, but also drive 30% higher view duration. 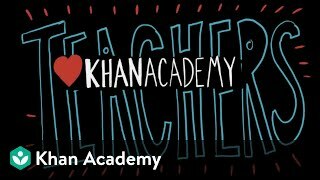 Khan Academy makes it easier for teachers and students to access the content they need by organizing all the content on their website. Career strategist, Linda Raynier, always links back to her website. YouTube has a vibrant community of viewers who you can communicate with directly using the variety of tools available on YouTube. Learn from one another and have rich discussions as educators and students. 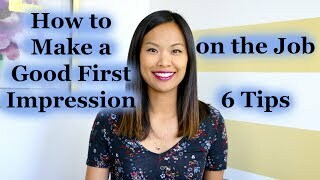 Try asking a question at the end of your videos and have your audience reply in the comments. You can pin your favorite comment to the top. You can also pin a question for your audience at the top of the comments. Consider adding a quiz or discussion question to your video and ask the audience to use the comments section to have a conversation about it. When viewers give you exemplary answers or comments, you can heart them. For more details on community management, check out our course. Go live! Live streams of educational content encourage interactivity because you can present to your audience in real time. There is an optional chat window you can utilize too. Try hosting an episode where you teach your viewers something new and give them time to ask questions at the end. Real-time feedback and discussions with students or learners can greatly improve understanding of tough concepts. Live streams are also great for discovery because they appear in search results and subscribers are notified when you’ve gone live. Live events you schedule ahead of time are automatically promoted on your channel. Don’t forget to advertise them in advance! 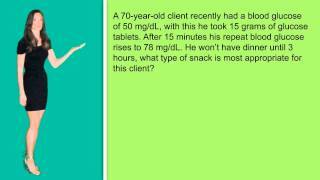 EmpowerRN reviews questions and answers that pertain to nursing board exams with her audience. 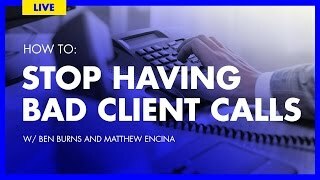 From AMAs (ask me anything) to how to keep client calls on track, The Futur regularly goes live to share tips and experts’ insights with entrepreneurs. YouTube can be a place where language is not a barrier for learning. Translated subtitles, video titles, and video descriptions can help your content be found by a global audience. Experiment with content that is visually self explanatory and can be understood without audio. Or, help expand your international reach by making videos that have worldwide appeal. If your channel is successful in one language, think about how you can expand the same model to different languages. You can add captions to your videos to support accessibility. Enable Community contributions to allow your fans to translate subtitles for you. 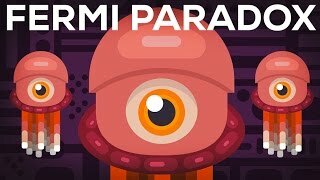 Kurzgesagt - in a Nutshell is an educational channel with a highly engaged global audience. Closed captions and metadata in different languages help the videos reach global audiences. 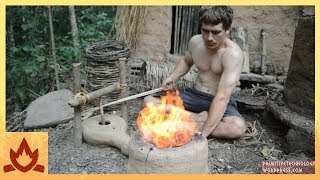 Primitive Technology creates language-agnostic content and adds closed captions of key points in 17 different languages.